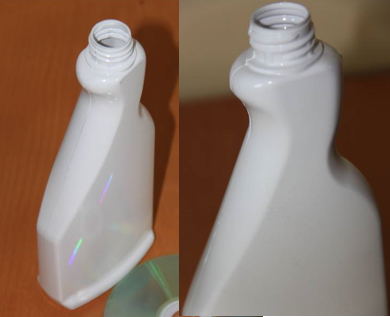 Clearance - P. Wilkinson Containers Ltd.
We are offering these white PVC trigger spray bottles and large discount. 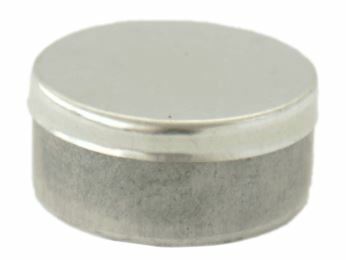 They are suitable for any number of uses, and are still in sealed cartons. Please contact us for more details on these bottles. 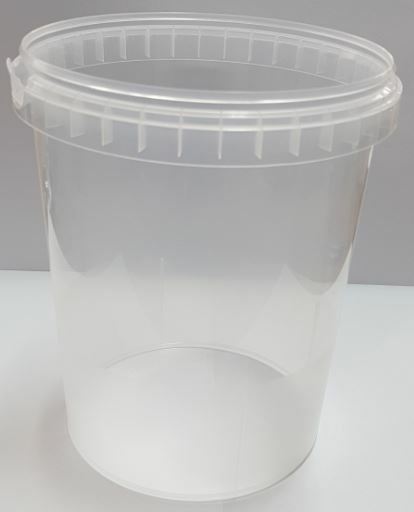 We have these Clear 1580ml Pots available to buy per pallet – all sealed and ready to be shipped. They are suitable for hot or cold food use. Please enquire for more details if required. 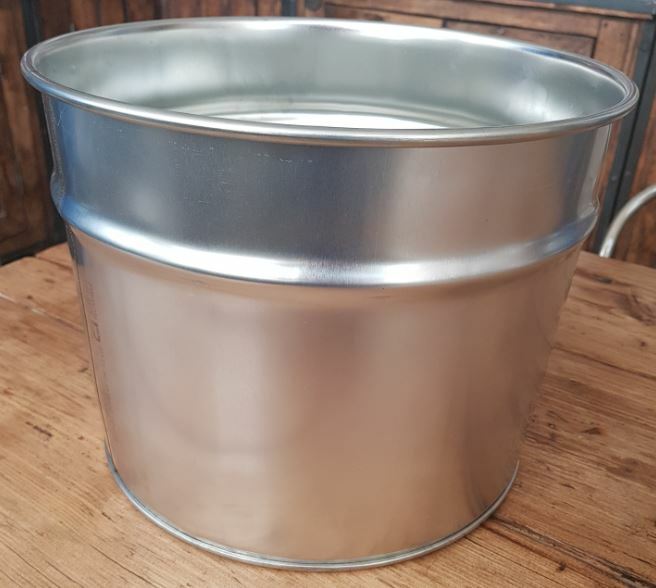 These small clear pots are available to buy per carton or pallet. Please enquire for more details if required. 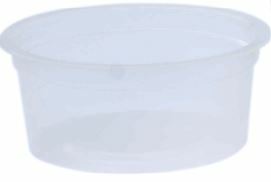 These Seamless Bases and there Lids ( 28mm x 12mm) are available to order by the carton, ideal for smaller applications. Please note these are raw edged and not suitable for children. Enquire for more details or samples if required. 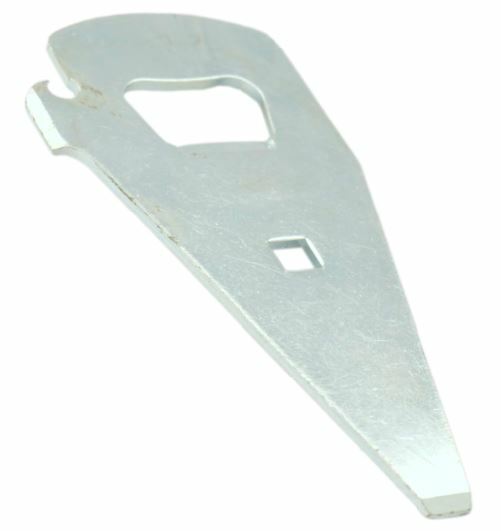 These can openers were originally designed to be used to open Lever Lid tins, they can also be used as a bottle opener – ideal for the World Cup and beer bottles. We have many other clearance items spanning across a number of product ranges. If you would like more information on these then please do not hesitate to get in touch with us directly.